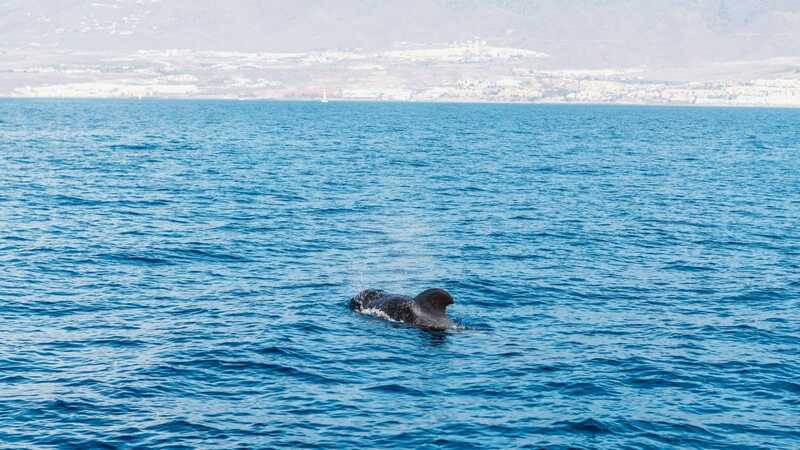 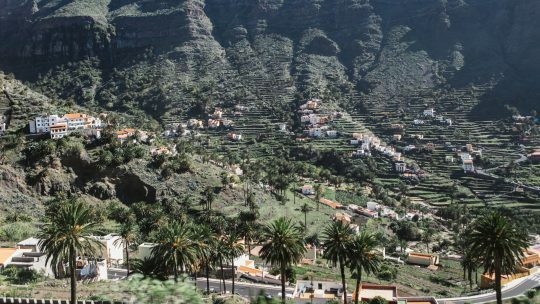 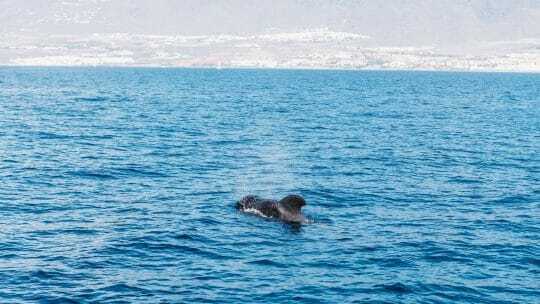 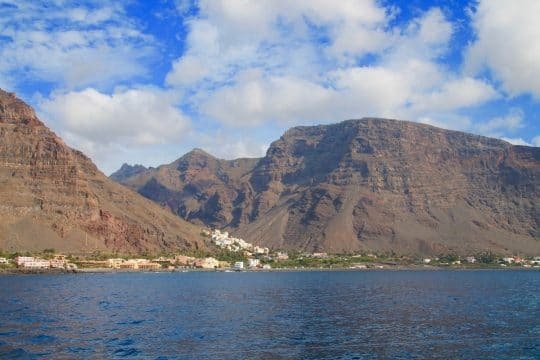 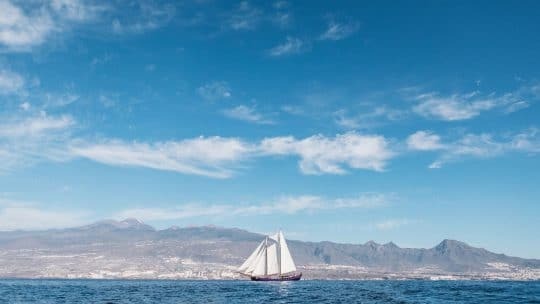 Join Twister this Christmas as she makes the most of the Canary Islands winter sun and gentle trade winds for a truly enjoyable festive holiday. 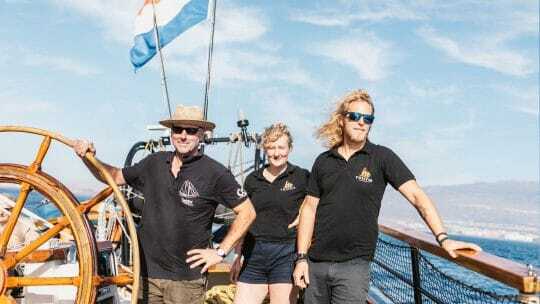 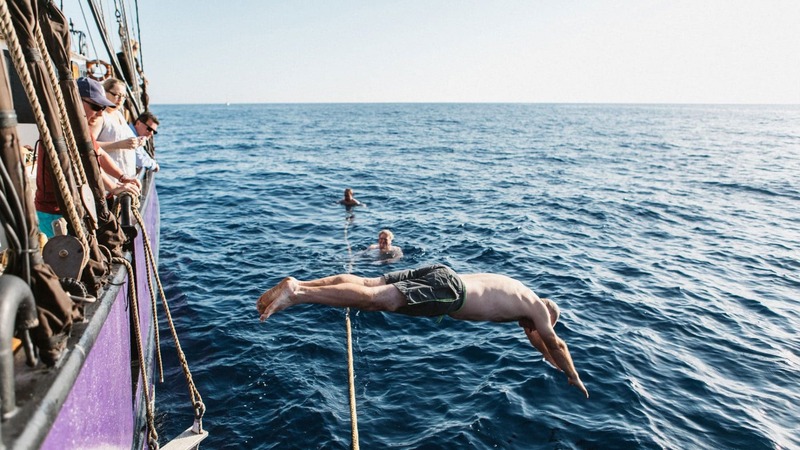 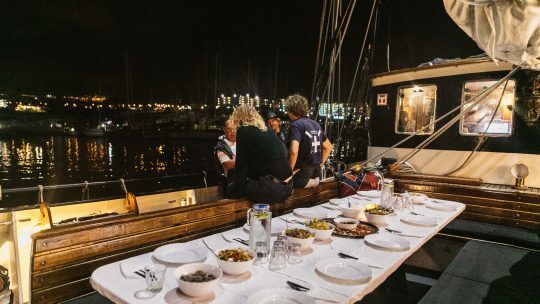 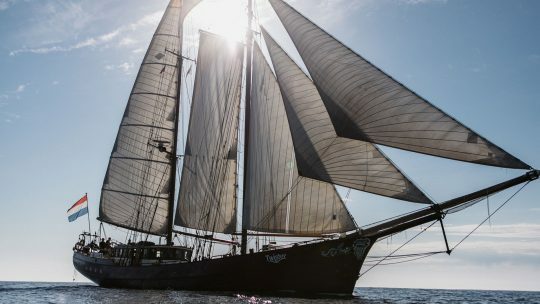 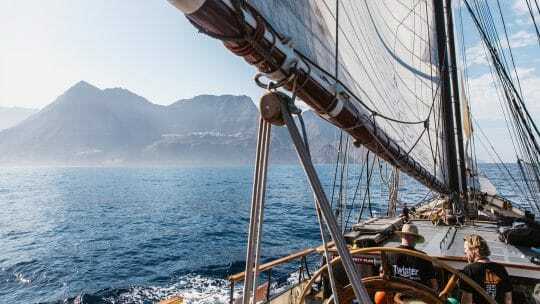 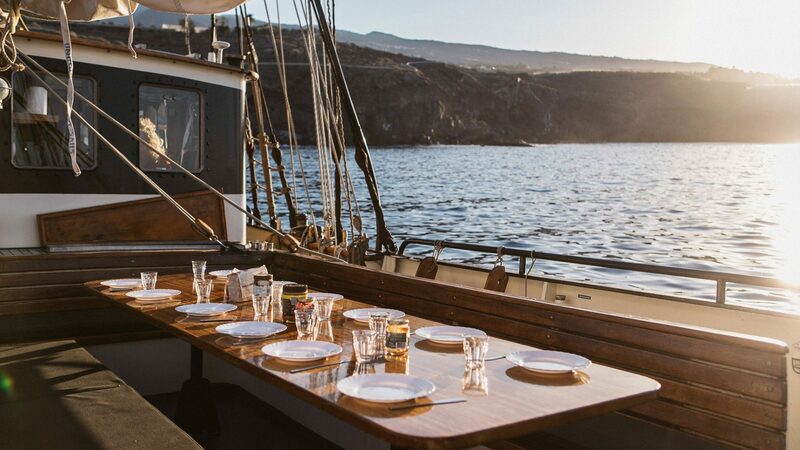 Onboard schooner Twister, we combine luxury with the traditional to provide a unique sailing holiday experience, as either a novice sailor or an experienced hand. Like most of the Venturesail fleet, the aim is to include you in as much or as little as you wish to take part in; hoisting of the sails, helming the ship or simply being on wildlife watch. 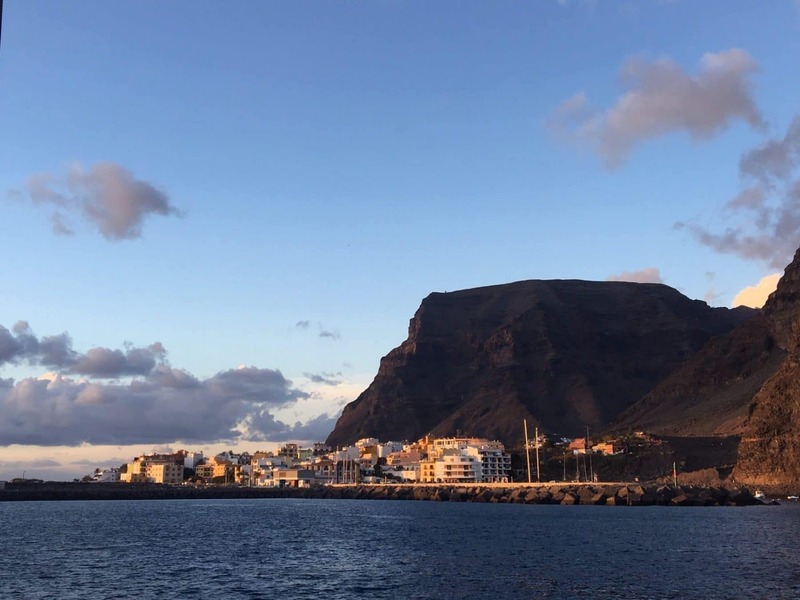 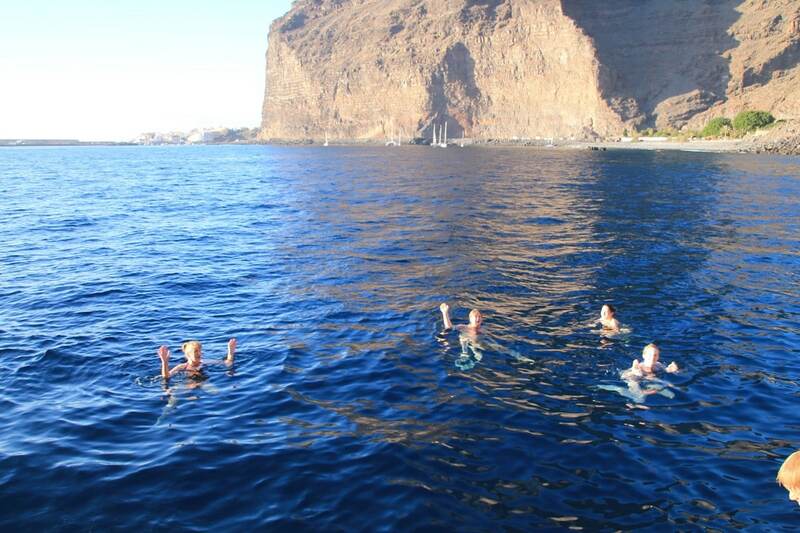 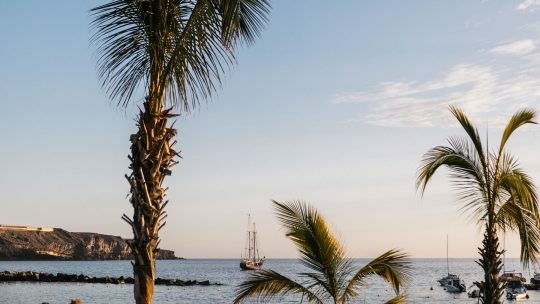 We believe that in our fast-moving modern world, there is a great deal of satisfaction to work as part of a team aboard a ship from a bygone era; navigating the seas, discovering new islands and enjoying that winter sunshine. Twister’s crew are exactly who you want to be joining you whilst you holiday. 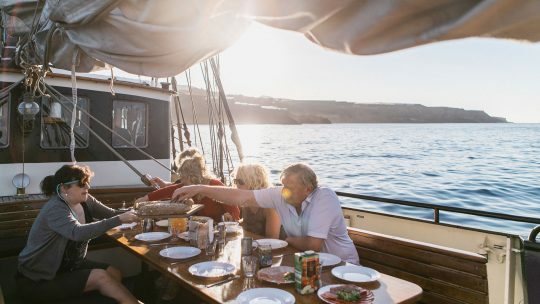 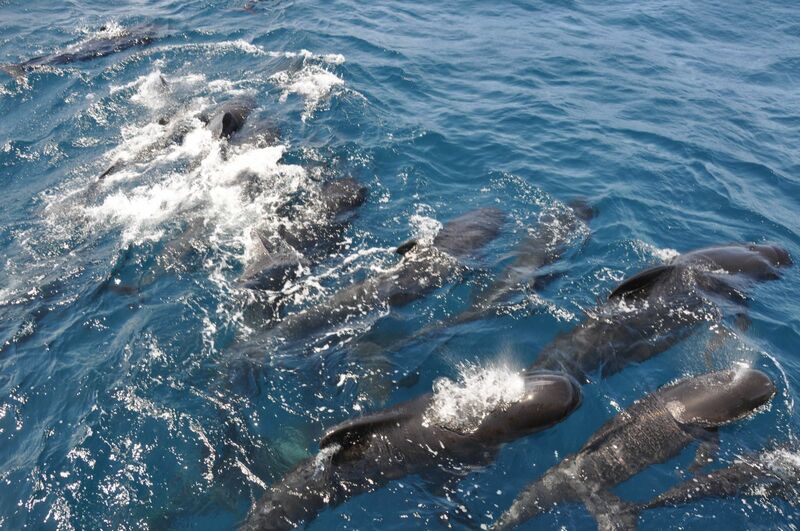 Their accommodating nature and experience will instantly put you at ease and they will undoubtedly look after you and even if you have no experience, they will instil great confidence in literally – helping you to learn the ropes. Originally built with a wooden hull in 1902, Twister’s original purpose was to transport fish between fishing boats and back to the harbour. To ensure the fish remained fresh, Twister was built and rigged for speed. 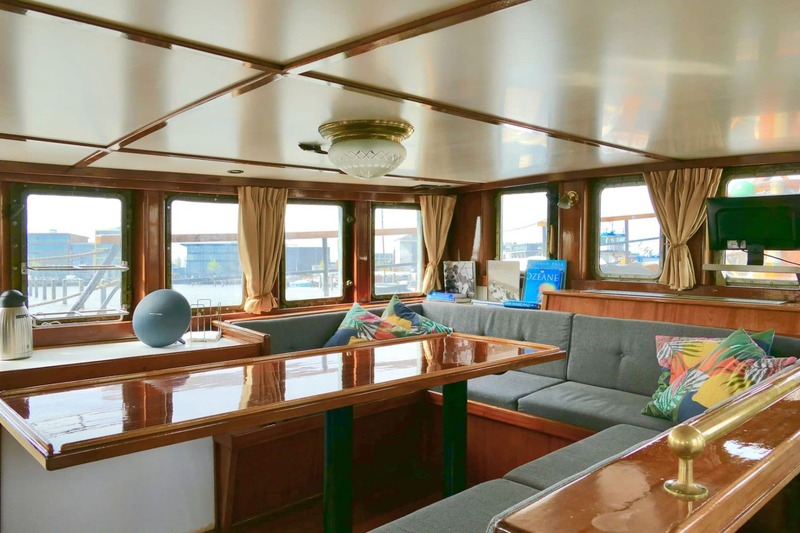 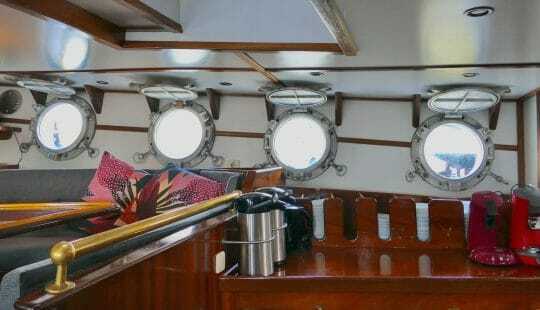 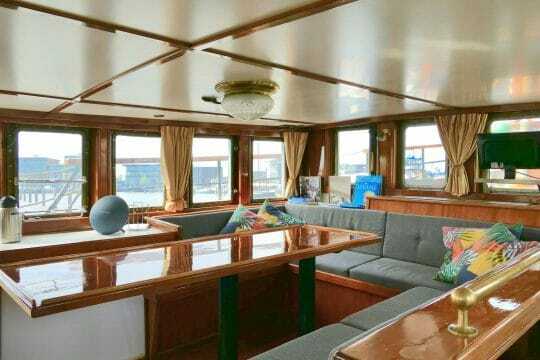 During her working life, she was refitted with a steel hull and after several other owners, she was transformed in 1998 into a luxury passenger vessel. 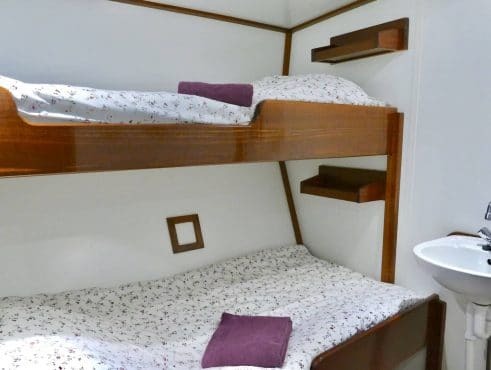 Renovated again in 2012, she was updated with all new safety features/equipment and all the modern comforts you could possibly want from a charter vessel. With her graceful design and sailing lines, Twister is still a very fast, reliable ship and is truly comfortable under full sail. 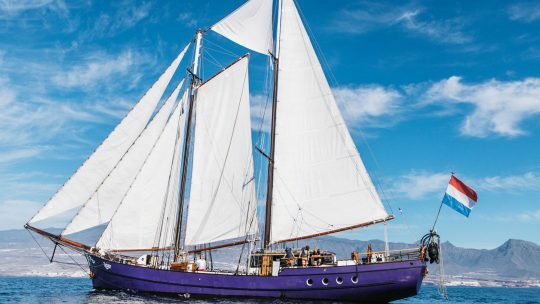 Her build and modern rigging system, allows her to perform excellently both on the Ijsselmeer, Baltic Sea and out on the Atlantic ocean, with most of her time spent in the North & Baltic Sea when she isn’t making the voyage down to the Canary Islands or around the Caribbean. 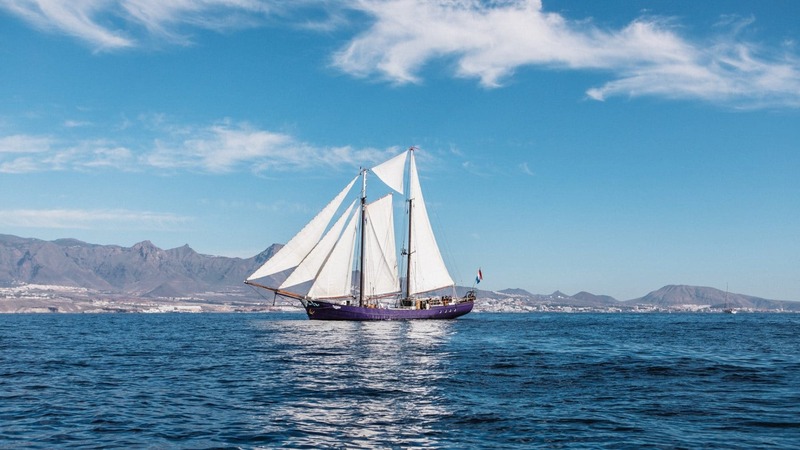 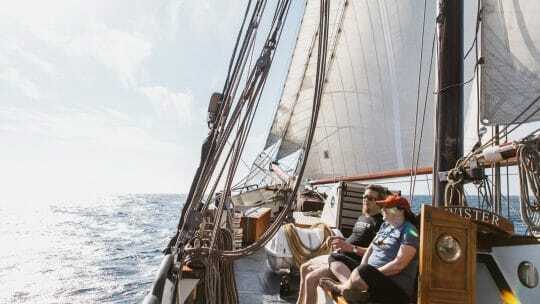 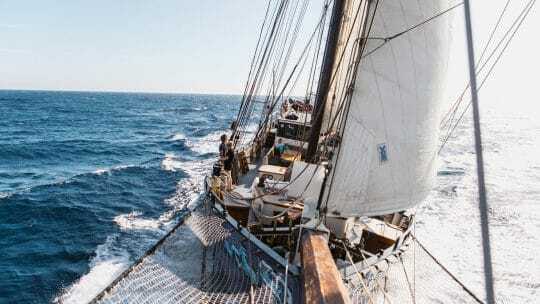 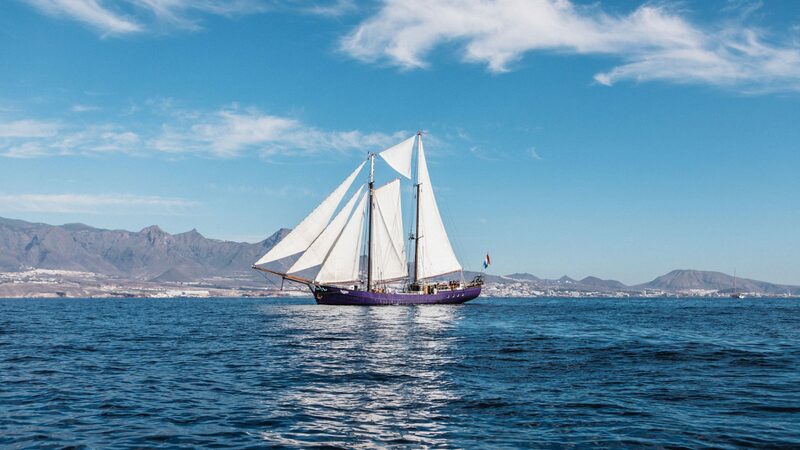 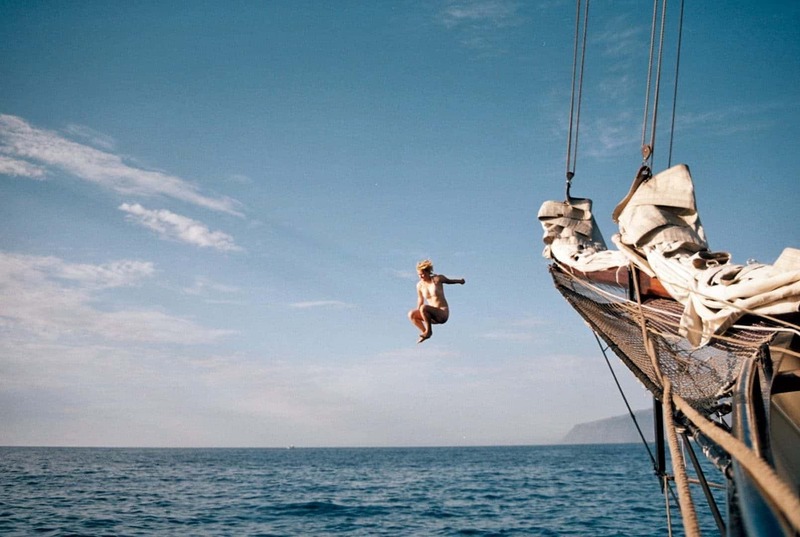 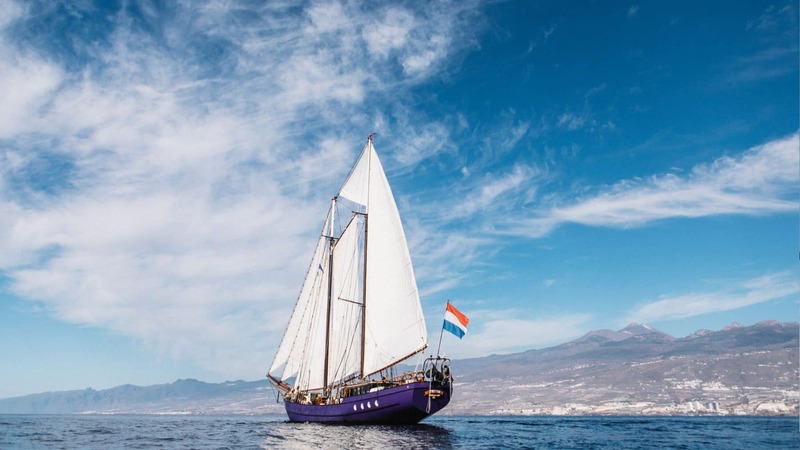 Come on board for an exhilarating sailing holiday aboard this classic two-masted schooner. Whether at the helm, on deck or in the cosy wheelhouse, the vessel is much loved by all her guests – Twister’s accommodation of 2 and 3 berth cabins makes her a perfect ship for families too.